Cooter Enterprises is a family owned and operated recycling company in Omaha, Nebraska. 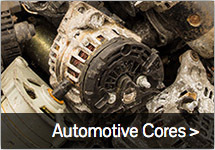 Our company has been built on service, honesty and pricing. Cooter’s started in 2005 recycling used cars and by 2007 had grown into a full service recycling center. Our recycling center is conveniently located in downtown Omaha at 902 Grace Street. 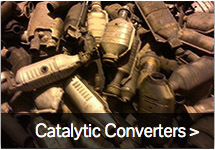 We recycle automobiles, auto parts, all non-ferrous metals, and computer parts. 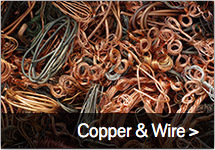 We purchase materials from the general public and from commercial clients. 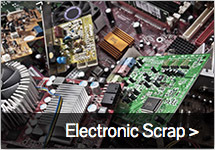 We pay top dollar for your scrap metals, and offer special pricing for larger quantities. Please visit our facility and let us show you how recycling pays!